"I had two other friends use Electric Lime Studios before me and both had the same great experience. They are young and fun, but completely professional. Not to mention the fact that their work is great and they are so much more affordable than other vendors I looked into with the same quality of work. I highly recommend using them!" "My Wife and I used Electric Lime Studios for our Pittsburgh wedding in June 2016. We were coming from out of state, and Dan and Lindsey could not have been easier to work with! I loved that they wanted our input on every step so we wouldn't miss a photo we really wanted! Both of them made us feel so comfortable and relaxed, it was as though they were our longtime friends. They got every single picture we wanted and hundreds more that we will cherish for the rest of our lives." 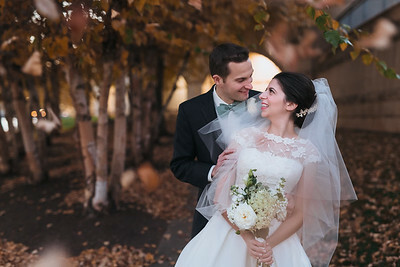 "I cannot say enough about how wonderful Dan and Lindsey are to work with. They are professional yet fun, prompt, easy to communicate with and eager to accommodate your needs. 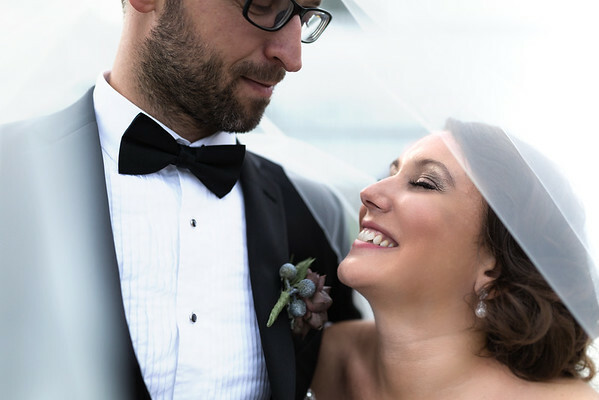 They made the planning process very easy and blended in seamlessly on our wedding day, quietly catching all those special moments perfectly."